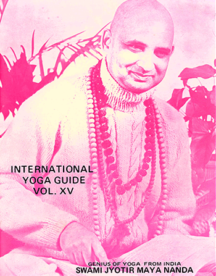 The International Yoga Guide magazine is compiled from the ongoing, thought provoking and inspiring lectures on Integral Yoga by Sri Swami Jyotirmayananda. 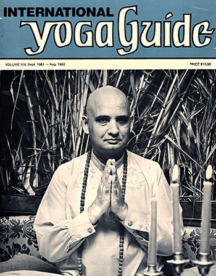 If you are looking for a magazine covering the full spectrum of Yoga thought and practice, look no further! 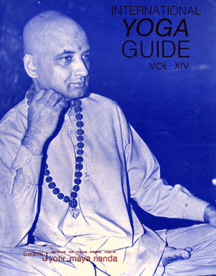 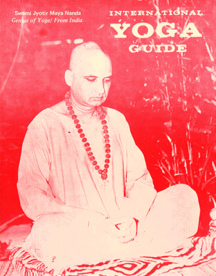 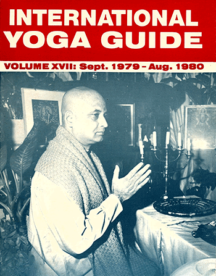 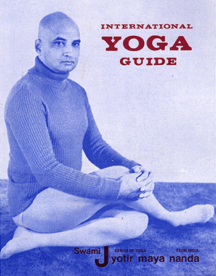 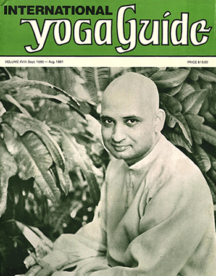 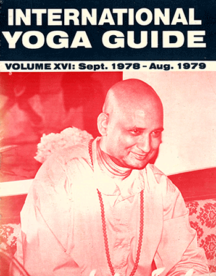 This bound volume is a compilation of 12 issues of the monthly International Yoga Guide Magazine. 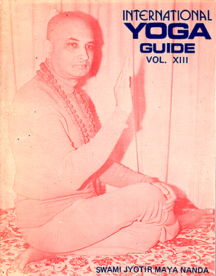 A valuable addition to any collection, this spiritual encyclopedia can be stored on a book shelf like any book.